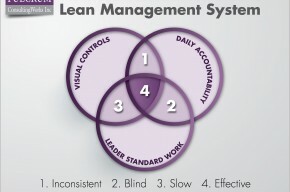 November, 2014 | Fulcrum ConsultingWorks Inc. 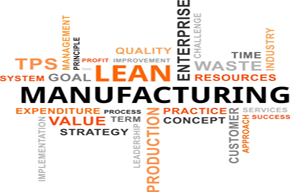 In today’s podcast Rebecca clarifies some buzzwords that are really important strategic decisions for manufacturers everywhere. Rebecca shares why employees sharing their “tricks of the trade” and converting that private knowledge into public knowledge is best for the team and the individual. 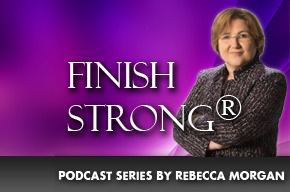 Rebecca reveals five aspects of ‘Finish Strong®’ and how they will favorably impact your profits. Rebecca shares an example to explain what an inventory strategy really is, and how to develop it. Rebecca shares why you should consider your business a track star running against your best competitors – and how it will make you better and faster. In today’s podcast we hear Becky’s five transformational tips to leverage a positive culture.